Asritha Kingini was born on 1991 to Shreedas and Pushpa in Kerala. She completed her secondary education at St.Johns Matriculation Higher Sec School, Aranthangi. She has a bachelor’s degree (B.A Tourism and Travel Management) from Anna Adarsh College for Women, Chennai. Beautiful and talented, Asritha Kingini started her career at the age 3. Who is working in Tamil Film and Television industry. Asritha made her acting debut in the Tamil television serial “Appa Amma” along with Nagesh. She also acted with popular actors like Naresh Eswar, Ilavarasan, Madhu Mohan, Madhan Pandian and Vishnu Kumar. She has appeared in some well known television serials such as Kana Kanum Kalangal Kallooriyin Kathai, Appa Amma and Sondha Bandham. Her performances in many films were lauded especially in “Kadal Thantha Kaaviyam” which was one of the Best films of the year 2015. She worked with some of the top names of that time like Asritha in “Sometimes” along with Prakash Raj, Sriya Reddy and Anjali Rao. Asritha Kingini currently doing the leading role in Bharya serial along with Yuvarani in Asianet, supporting role in Naam Iruvar Namakku Iruvar serial along with Senthil Kumar in Vijay TV and Kalyana Parisu 2 serial along with Arnav in Sun TV. Asritha Kingini as Vidhya role in Naam Iruvar Namakku Iruvar serial. 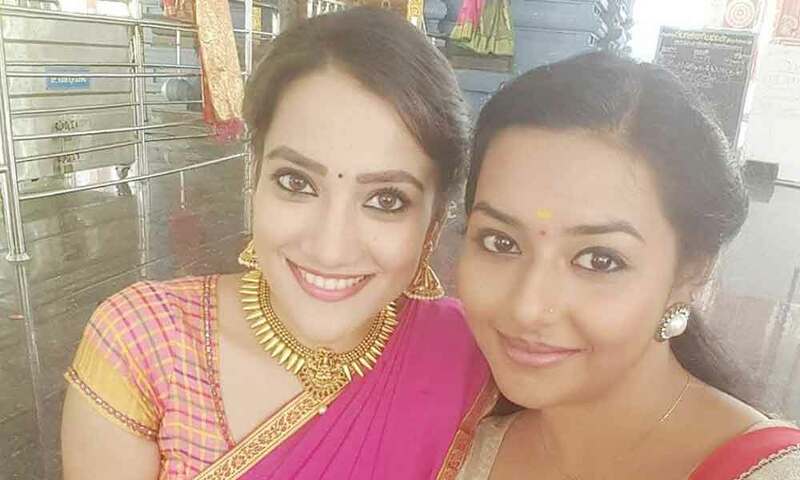 Asritha kingini as Kavery role in Bharya serial. 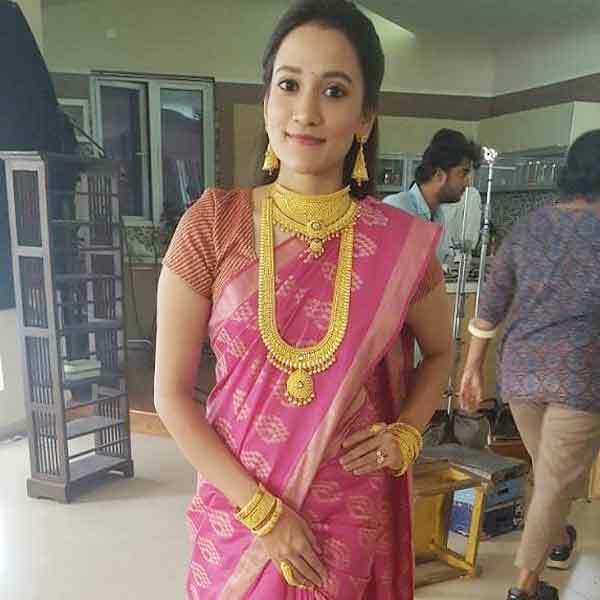 Asritha Kingini as Geetha role in Kalyana Parisu 2 serial. Ashrita Kingini as Archana role in Sondha Bandham serial. Kadal Thantha Kaaviyam, Rendu Ezhuthula Oru Kathai (Tele Film), Sometimes (Sila Samayangalil), Meendum Meendum (Tamil Love Album). Appa Amma, Kana Kanum Kalangal Kallooriyin Kathai, Sondha Bandham, Bharya, Naam Iruvar Namakku Iruvar, Kalyana Parisu 2.